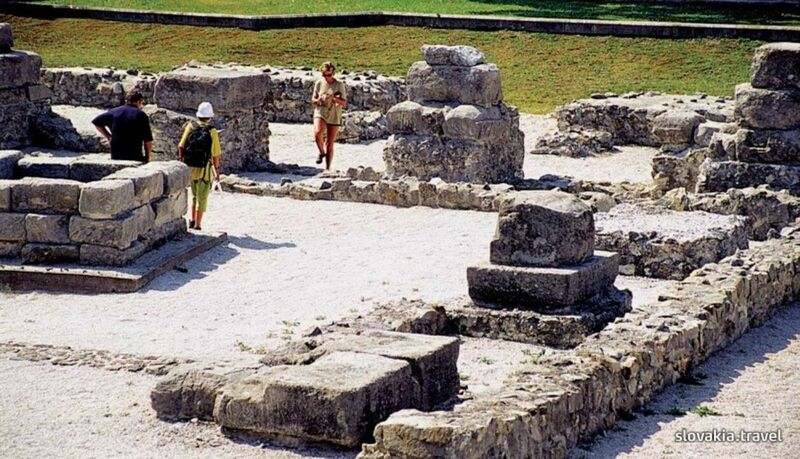 Archaeologists gradually discovered various architectural remnants, such as ruins of a Roman forum, a well, and fragments of furnaces, tombstones and altar stones. Four cemeteries, countless coins, fragments of pottery and objects of daily use made of bronze and iron, jewels and needles were also uncovered. A deformed helmet of a Roman officer, who probably died in a war with the Marcomanni, is a particularly valuable find. 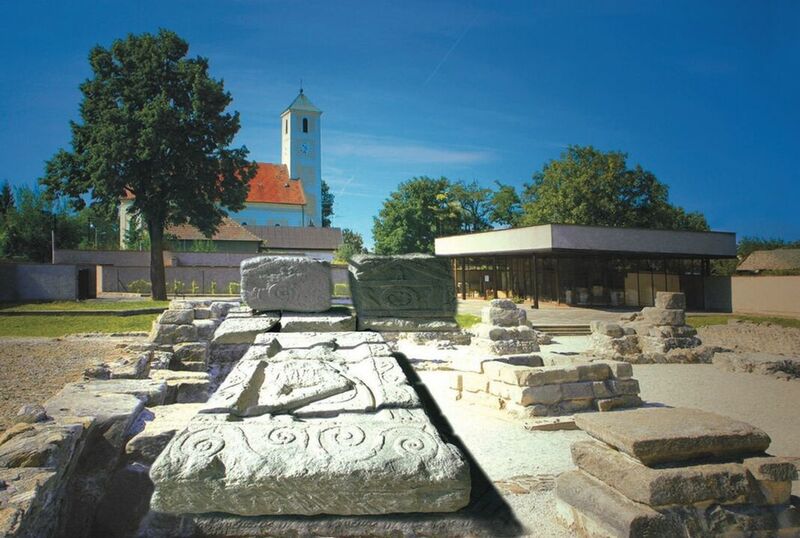 Nowadays, the Ancient Gerulata Museum is located in what was once a Roman military station in the borough of Rusovce. The museum, which is part of the Bratislava City Museum, is situated behind Rusovce's Roman-Catholic church.